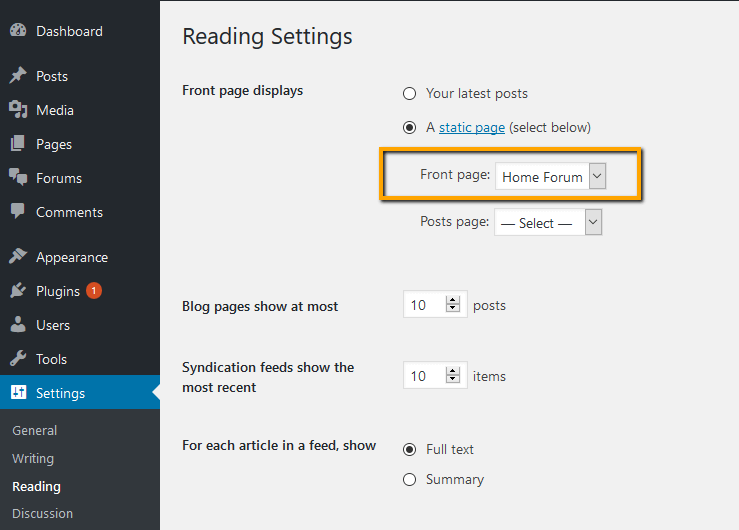 Started from wpForo 1.0.0, you can load forum on home page. That’s it. Now wpForo will be loaded on home page.